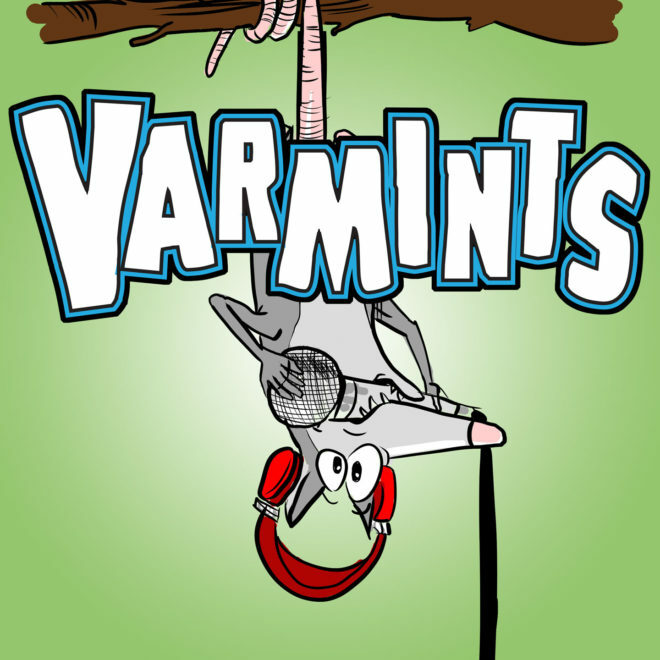 It’s the one year anniversary of the Varmints! podcast! Holy cow! Relive some of Donna and Paul’s funniest moments plus bonus audio featuring our buddy Chris from the More Gooder Than podcast! We sincerely thank all of you who listen every week and we especially thank your rugrats for participating too.